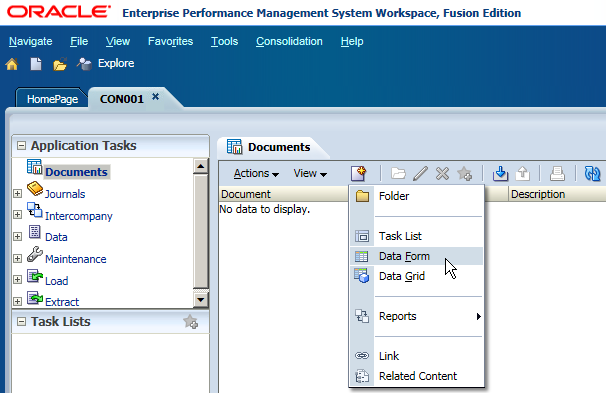 For the new created HFM application, you need to load the Metadata first. You can extract the existing Metadata first for your further update. Select Extract Application Elements, in the Metadata Pane, click "Extract"
You can find the "Download" and "Log" buttons appeared in the bottom-right of the Pane, click "Download"
Then you can save as the app or xml file to your local client. After that, you can edit it with your HFM client. 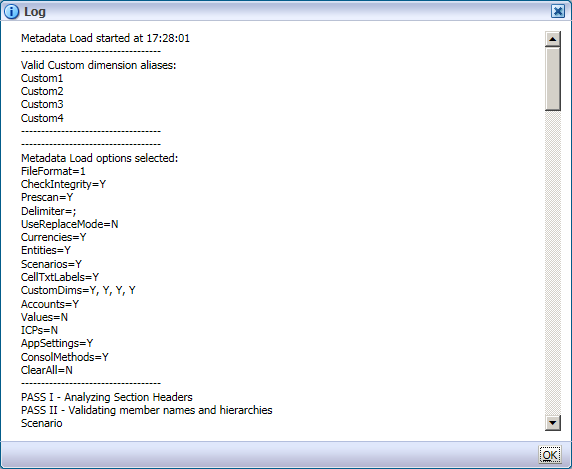 Once the Metadata file is ready, you can load it to back to HFM. 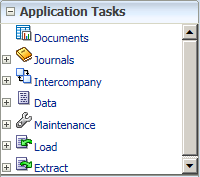 Load Application Elements, in the Metadata Pane, click Browse to select your Metadata file and then click "Load". You can find the "Log" button appeared in the bottom-right. Click "Log" and then you can find the Metadata Load Log. All the dimensions are loaded successfully. 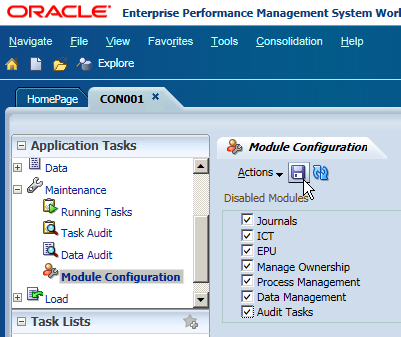 In this new version 11.1.2.3, some modules are configurable to disable them or not. 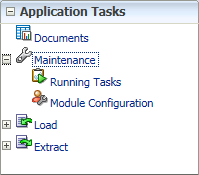 Select the modules that you want to disable, click "Save"
Before the configuration all the Application Tasks are as below. After your log out and then log in again, you can find the unnecessary tasks are disabled. 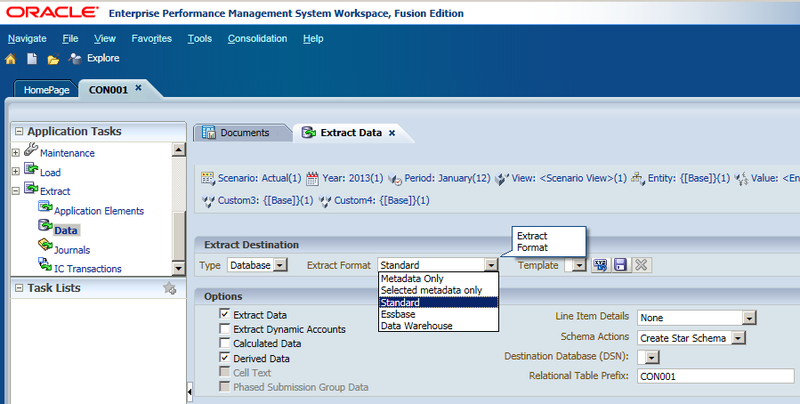 And Extended Analytics has been moved to Extract Data, you can select Extract Type as Database now.